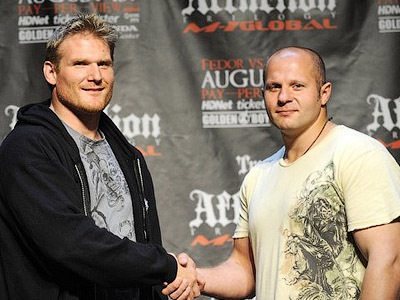 Russian mixed martial arts specialist Sergey Kharitonov has been stopped by US rival Josh Barnett in the semifinals of the Strikeforce World Grand Prix. 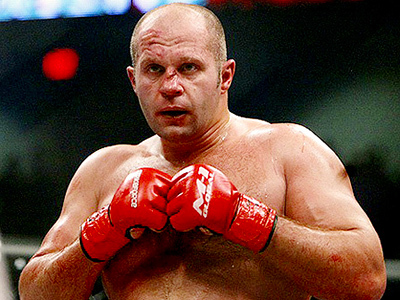 ­Kharitonov was very aggressive in the opening minute of the fight, pushing Barnett with his back to the cage. The Russian threw a number of heavy punches, with one right-hander coming very close to hitting the target. "He didn't really connect that well on that one," a relieved Barnett said afterwards. "Because if he did, I, probably, wouldn't be talking to you right now." After surviving the pressure, the heavy American then managed to trip Kharitonov to the floor, with the Russian being forced to tap due to head-and-arm choke. Barnett will take on compatriot Daniel Cormier in the final of the Strikeforce World Grand Prix. 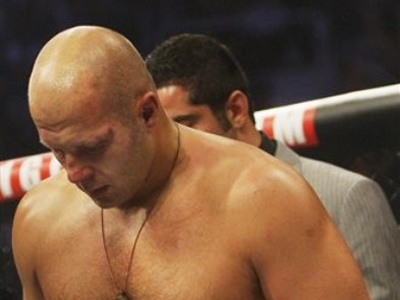 Cormier also needed less than a round to make the referee stop his bout against his opponent, who ended Fedor Emelianenko’s run at the event, Antonio "Bigfoot" Silva. Despite having more experience, Barnett expects a really tough competition in the decider. "He's a guy at the highest level of athletics. I know I've got to train very hard for him," he said.